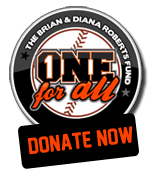 As the O’s square up to play the majority of their remaining games against the AL East, Brian Roberts took a few minutes out to bring you a special treat this week. 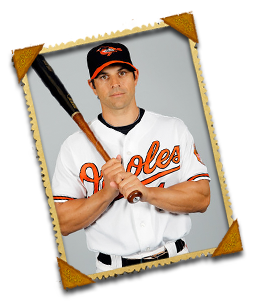 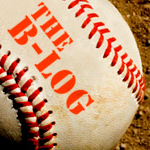 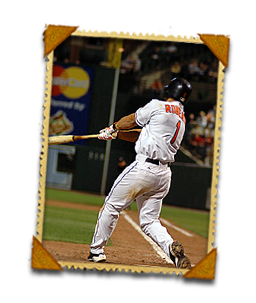 Watch B-Rob’s video blog this week for an exclusive, one-on-one hitting lesson with the O’s leadoff hitter. 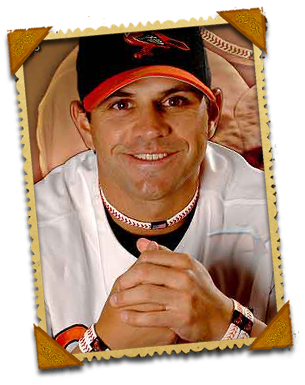 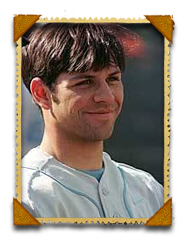 Take home Brian’s insider batting tips and find out which Hall of Famer he came across in the batting cages one day early on in his career who made him realize how valuable even the simplest practice tools can be to your game.